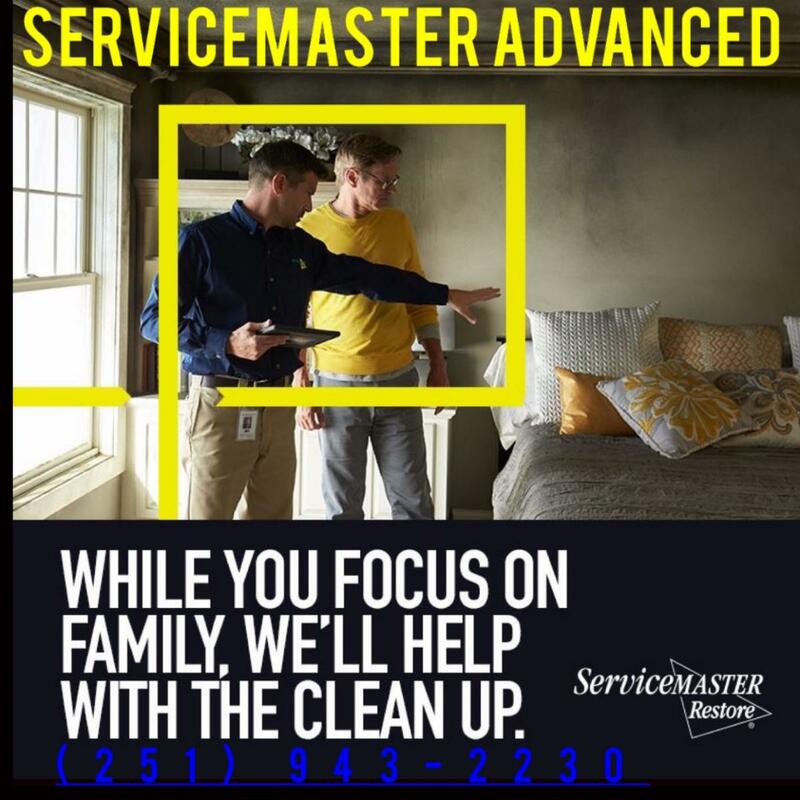 ServiceMaster Advanced Cleaning & Restoration has been serving the Mobile Delta and Gulf Coast including Baldwin County, Alabama and the Mississippi Gulf Coast for over thirty years. We have several offices here. We have a complete staff of TRAINED workers. We live here. We work here. We are not a start-up company. Over the years, we have seen so many people get ripped off by out-of-town, fly-by-night, new, independent operators, that every now and then we have published some cautionary tales. we also can give you a list of questions to ask a provider. 1. 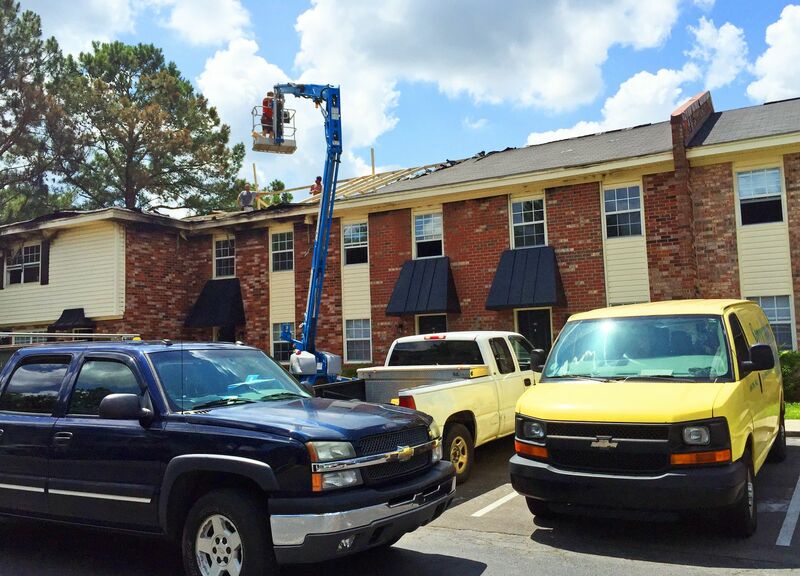 A local hotel operator told us of a crew that showed up with all temporary workers to dry his facility. They called the company in the middle of the night and it took them three hours to respond. When they got there, they showed up with TEMPS (three women who could barely life the equipment, the job was unorganized, disrupted his guests and he said the work was "sub par". 2. 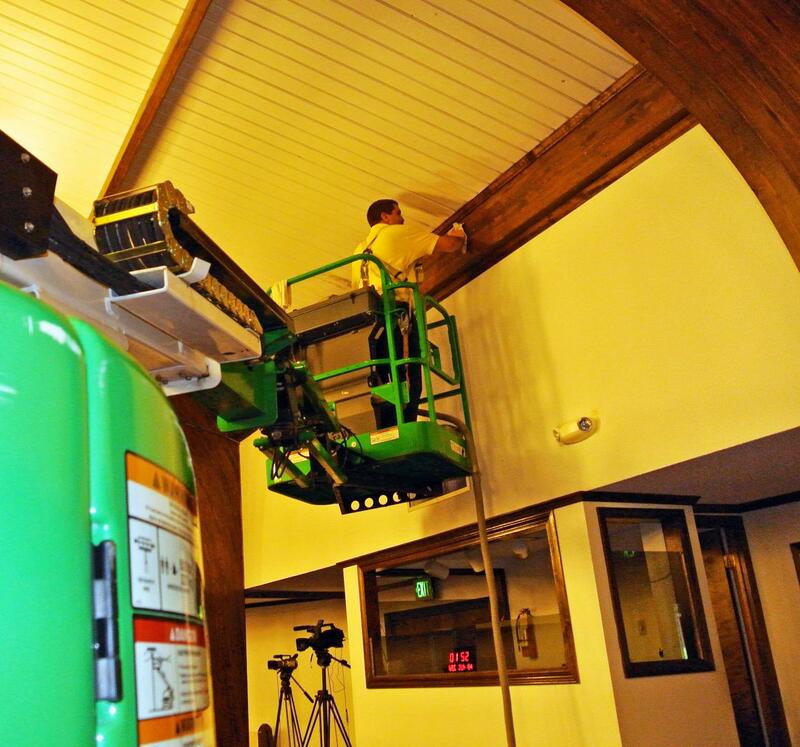 A local mitigation company utilized a desiccant dehumidifier without using air movers (apparently he didn't know proper drying techniques), and let it run for 12 days! The small commercial job could have been done in 4 days tops. 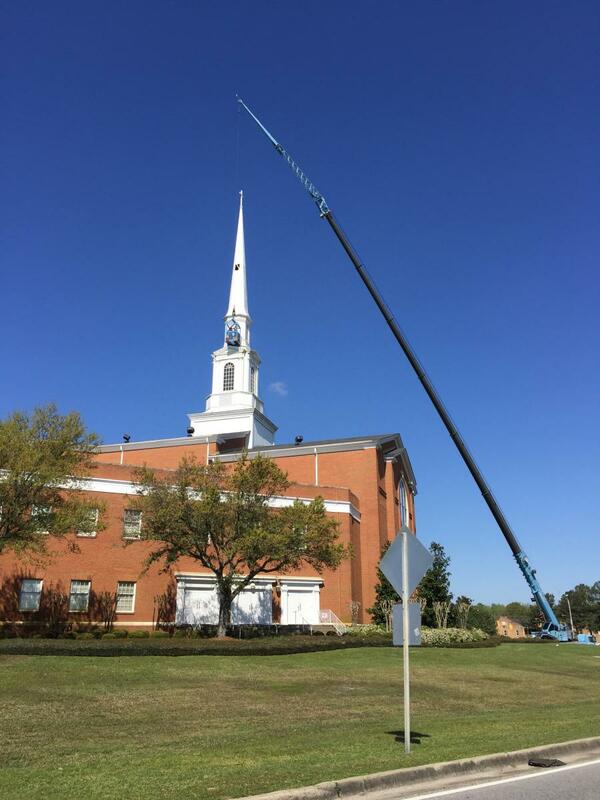 He rented the equipment and was determined to recover his daily rental costs, and over-billed the customer by approximately $20,000. 3. 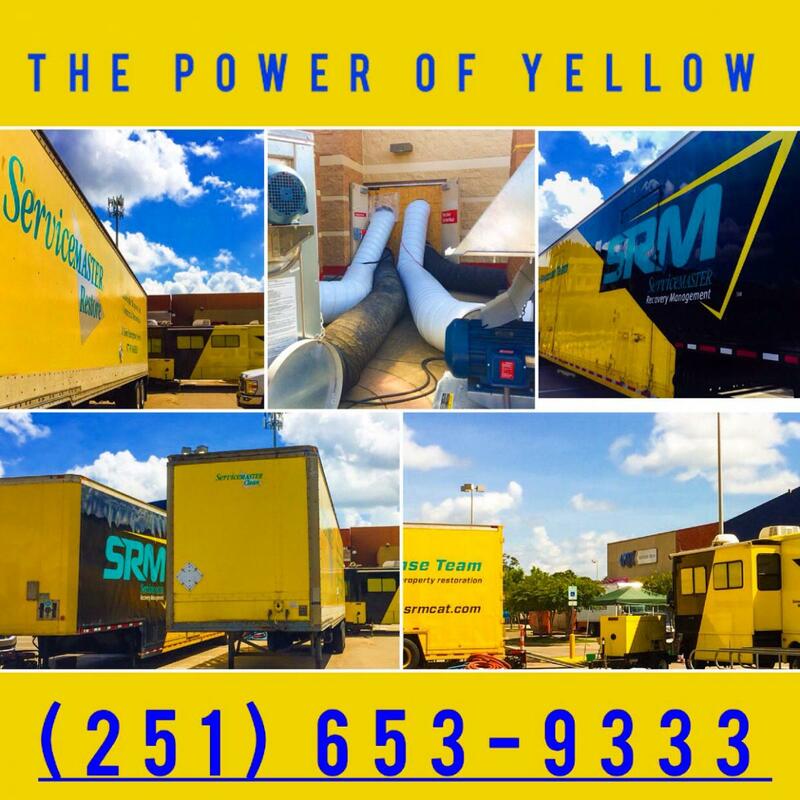 During the Spring floods of 2014, one of our competitors consistently quoted one and a half times, what we would charge. We were called many times by customers in shock and asked to quote. Bear in mind that many of these flood events were non-insured losses, meaning that this company was trying to take advantage of people in need by gouging them. 4. 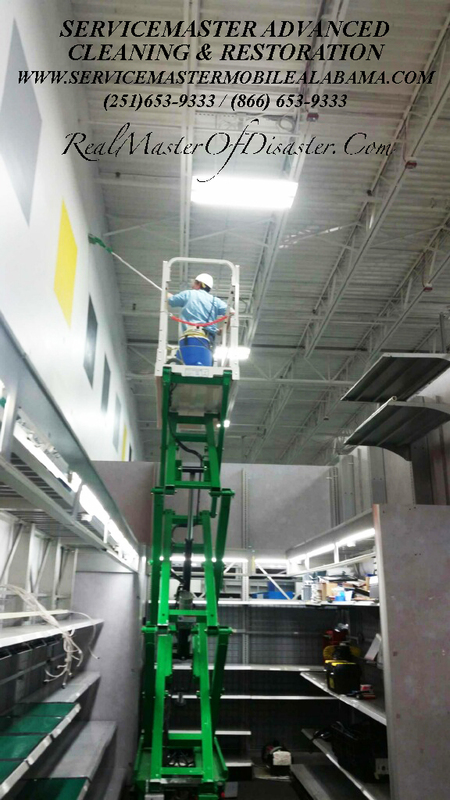 During the Spring floods of 2014, one of our competitors over-charged for work on a commercial building. This was clear by the fact that their estimate did not include and allow for, the reduction in equipment charges as areas dried over the five-day period. In other words, the drying equipment charged for on the last day, was exactly the same as the initial equipment used initially. This is one of the first things an insurance company looks for. Apparently there was no monitoring (checking) the jobs during the process. 5. An inexperienced contractor tore out a client's mold affected bathroom without erecting proper containment. He spread mold spores and contamination throughout the customer's home. 6. A small non-certified company was attempting to dry a laminate floor the had been throughly immersed in water. While real hardwood floors can often be saved via rescue mats, laminate floors are ruined and must be removed if they are completely affected. 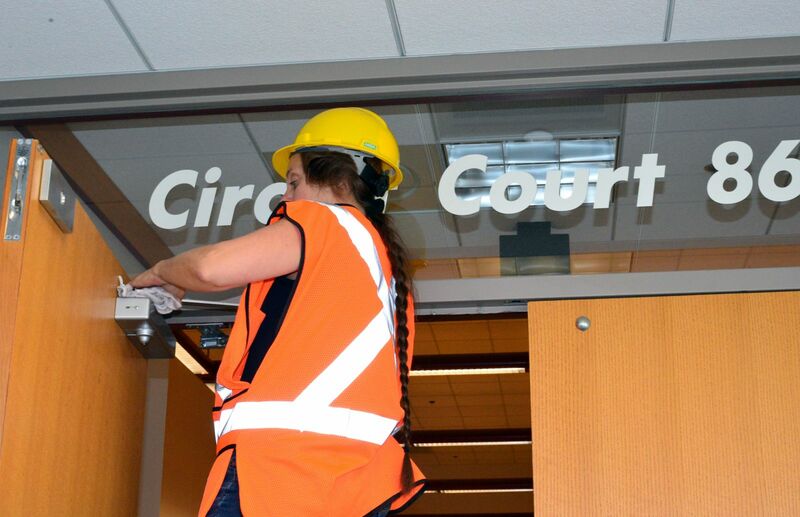 The company in question charged for the attempted drying service, although the floors were ultimately removed. 7. The same small company above, ignorant of IICRC standards, continuously overloads homes with more than the requisite number of air movers and dehumidifiers, over charging the customer. 8. Another new entity markets heavily to plumbers and offers them a "finders fee". This highly unethical practice has resulted in over charges and poor service. 9. 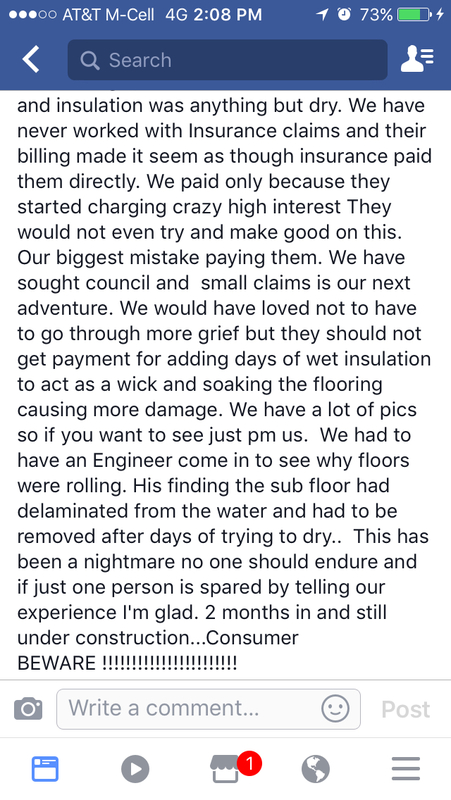 An area mitigation company could not dry a customer's house. They simply didn't know how to do the proper drying calculations. 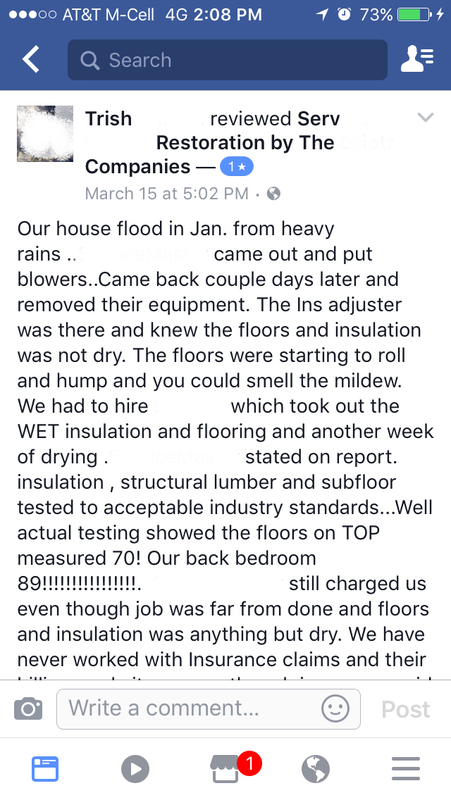 They had not been trained in psychometrics and were not properly certified in Advanced Structural Drying or Water Damage Restoration. They tried drying for two weeks and the customer wound up having mold! We wound up handling the job and cleaned up the mess. 10. Another mitigation company advertised that they were a "one stop" company and could do all the rebuild. 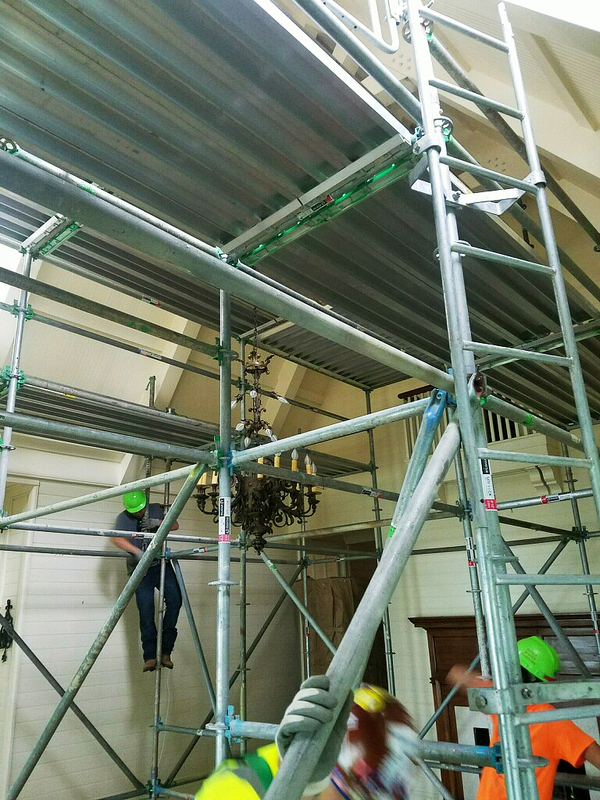 Problematically, they left the walls and subfloor wet and didn't finish the repairs! Mold damage was the result. This same one-stop operation left a customer's home in total disrepair. They did not have enough loyal subcontractors to finish the work in a timely manner. 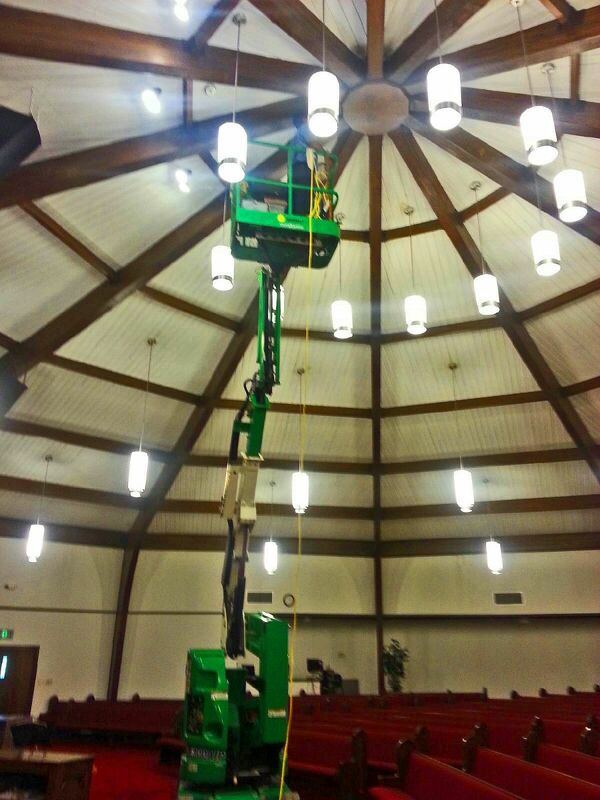 We were called in to fix the problem and did so in a workman like manner. We redacted the name, but you get the idea. An inexperienced company made a mess of the drying operation. We could go on and on with takes of woe. These companies give our entire industry a bad name. We sincerely hope you will ask a lot of questions before you call any of them. 1. Where are your local offices? What is the exact address? 2. Who owns your company? Where does he or she live? Is the owner local? 3. How much general liability, pollution and workman's compensation insurance do you carry? May I have a copy of your certification? 4. What training certifications do your people have? May I have a copy of the certifications? 5. Do you have any local references for similar jobs that you have performed? 6. Who are the LOCAL people who will be performing the work? Do you use temps? Have you done a records check or background investigation on them? 7. 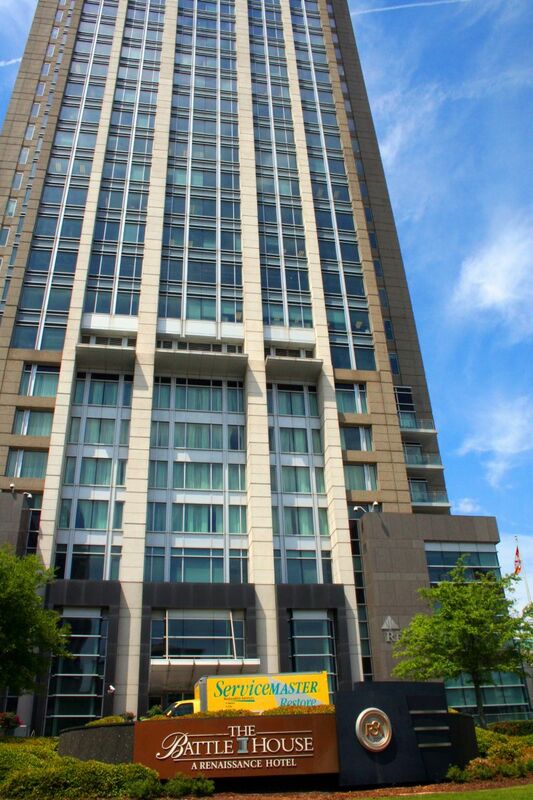 Is your bid based upon a certain amount of square feet per hour? How is your bid derived? 8. How many years have you been in the janitorial, mitigation, fire and water, mold remediation business? 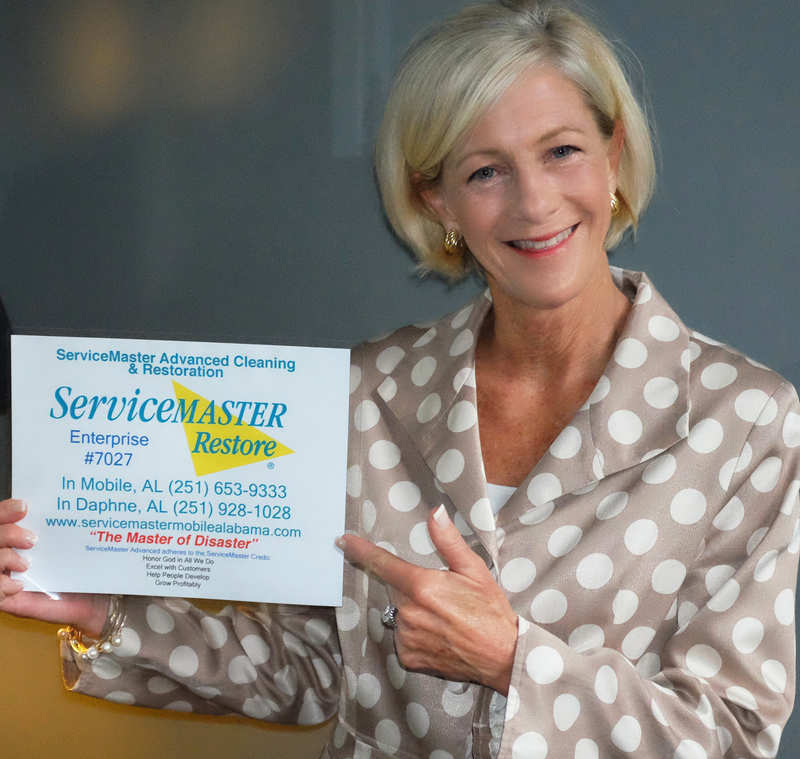 You are a (Servpros/ServiceMaster) franchise, how long have you been one? 9. How many employees do you have on your local payroll? 10. 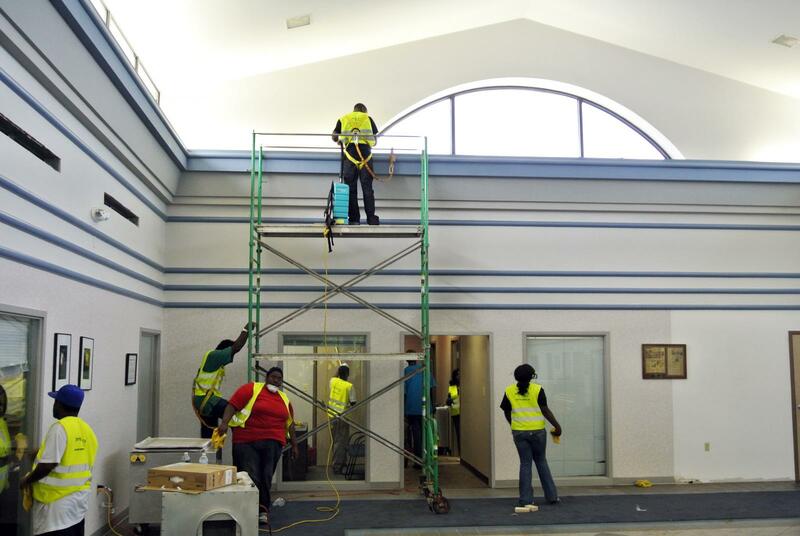 What is the largest homeowner/commercial/janitorial/mitigation job that you have performed? 11. Who are the members of your management team that I can call if there is a problem? May I have a local cell phone number for them? 12. What national industry affiliations do you have? 13. What local jobs have you completed? Suggest three. May I have their names and telephone numbers? 14. May I see a copy of your mitigation service contract? Will I be responsible if my insurance company does not pay? 15. May I see a copy of your janitorial contract? What are the terms for me to cancel if I am not satisfied? Is any notice required? 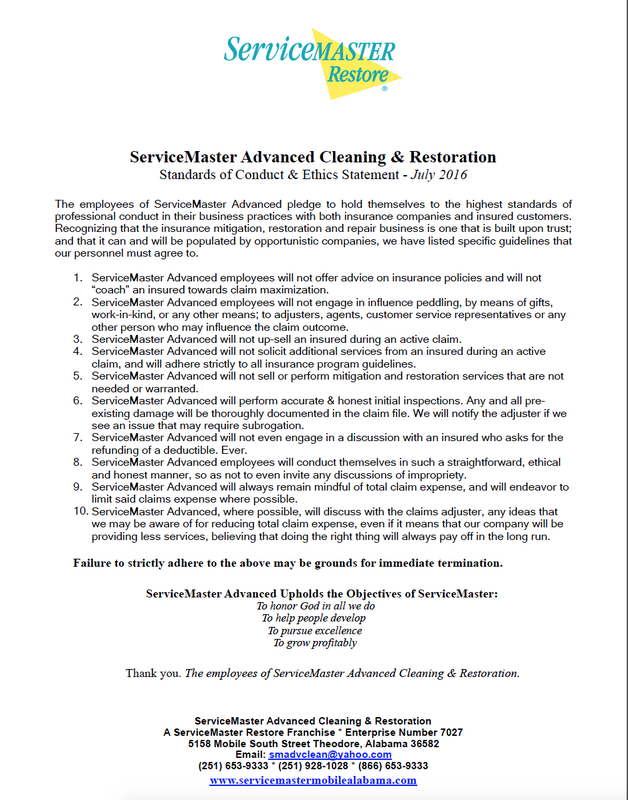 16. Who are your longstanding commercial cleaning customers? How long have you been serving them? The above is just a start, but the idea is pretty simple. 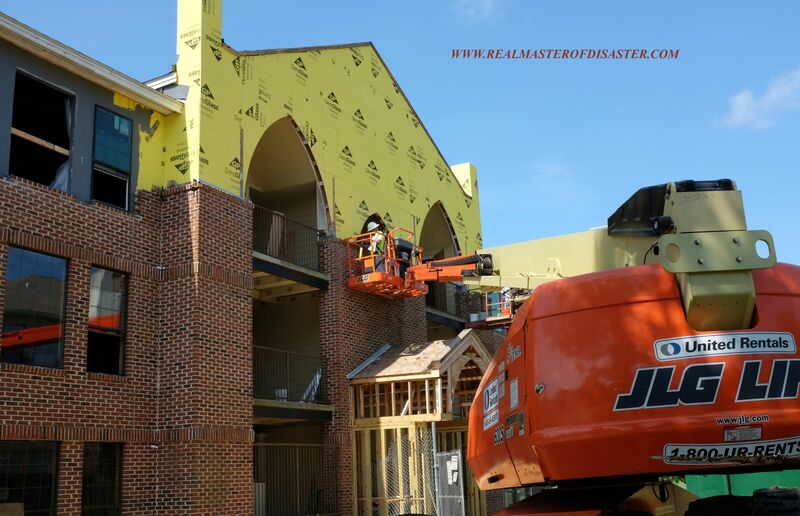 By the asking of a few questions, one can easily ascertain whether or not they are dealing with a qualified LOCAL contractor. The issues are their qualifications, their dedication to our area (out-of-town companies may make it hard for you to collect if they leave the job half done), and finally, their training. 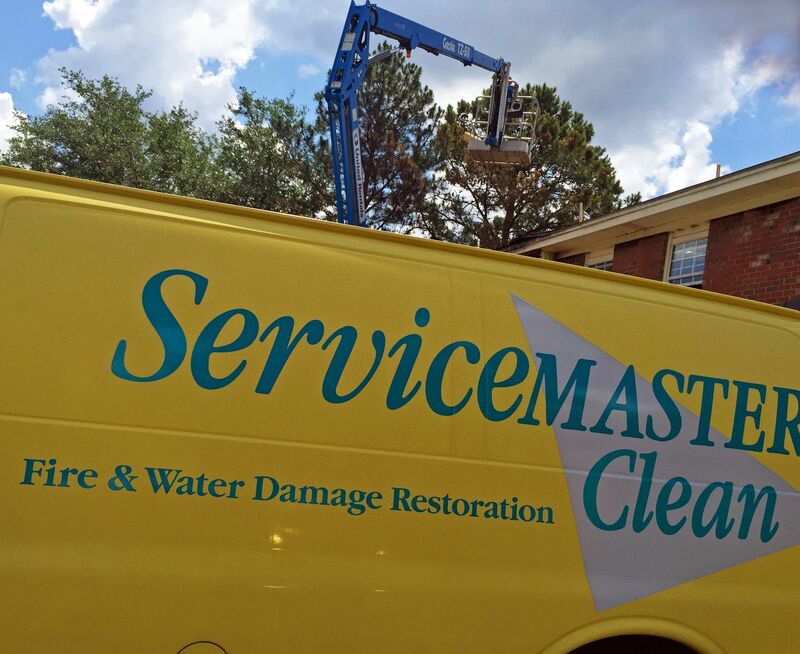 ServiceMaster Advanced Cleaning and Restoration in Mobile and Baldwin County, Alabama is a full service restoration and mitigation company. 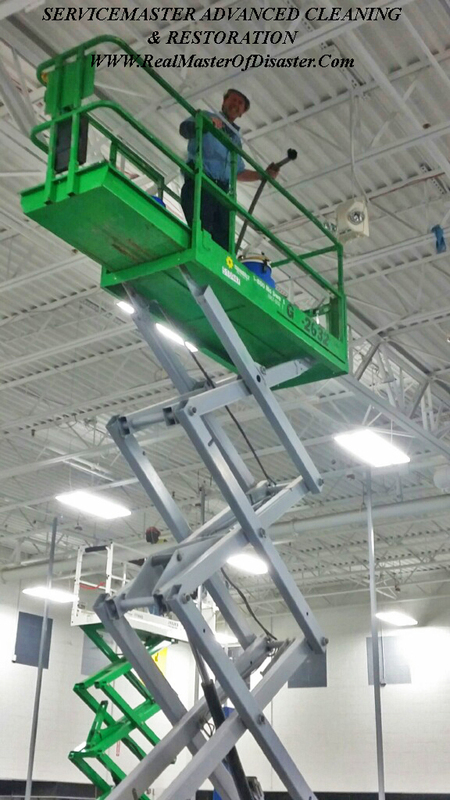 We help businesses and homeowners, and having been doing so for over thirty years. We receive assignments from insurance companies occasionally, but by far, the majority of our business comes directly from homeowners and businesses DIRECTLY. As such, we have developed standards for our behavior that are both honest and are reflective of a company that cares deeply for a fair insurance settlement for its customers. 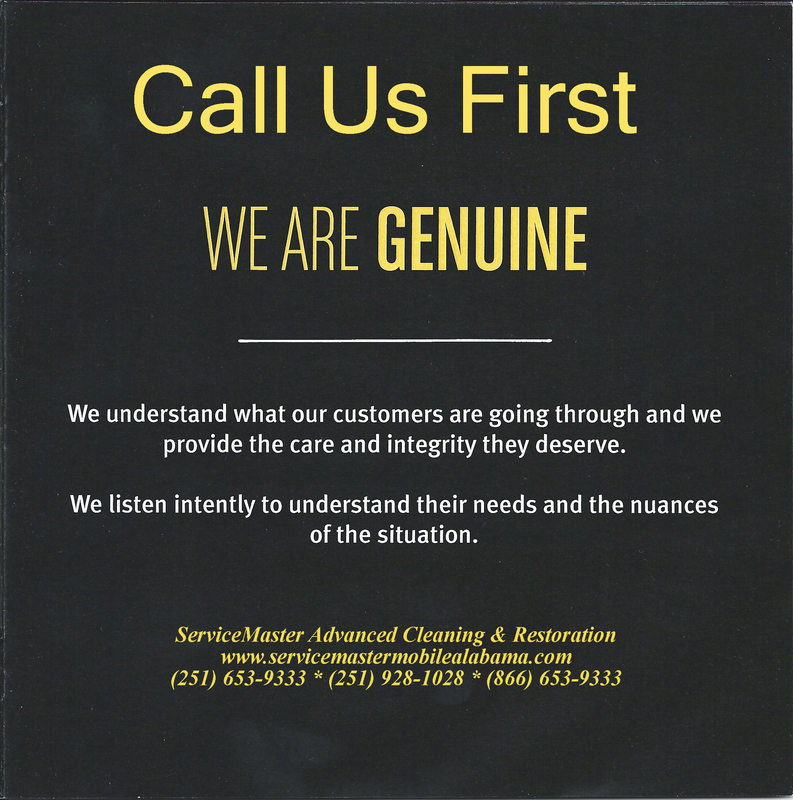 Please see our references on Google: https://www.google.com/#q=servicemaster+advanced+cleaning&*&lrd=0x889a4dc8ab45d641:0x5fa58bbf9fe774d3,1, or our Testimonials on our website: http://www.servicemastermobilealabama.com/Testimonials.html We guard our reputation closely, and we do that by out performing everyone. The attached policy statement: "Standards of Conduct & Ethics", speaks for itself. Special attention to item number one. We will do everything we can do to save money for both you and your insurance company. We will not collude with an insured to "beef up" a claim. 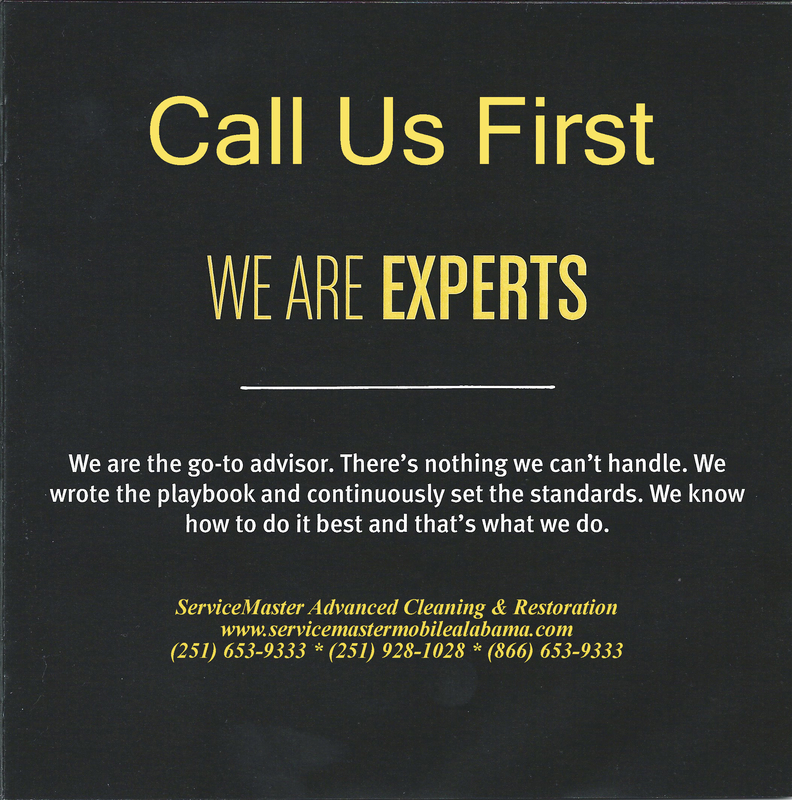 Call us if we can serve you. 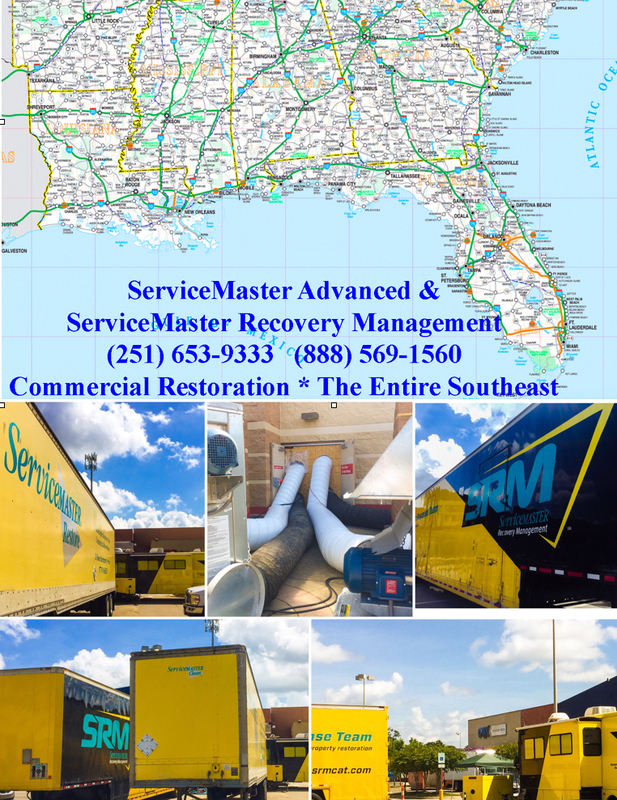 ServiceMaster, The Master of Disaster, serving the entire Gulf Coast for over thirty years. 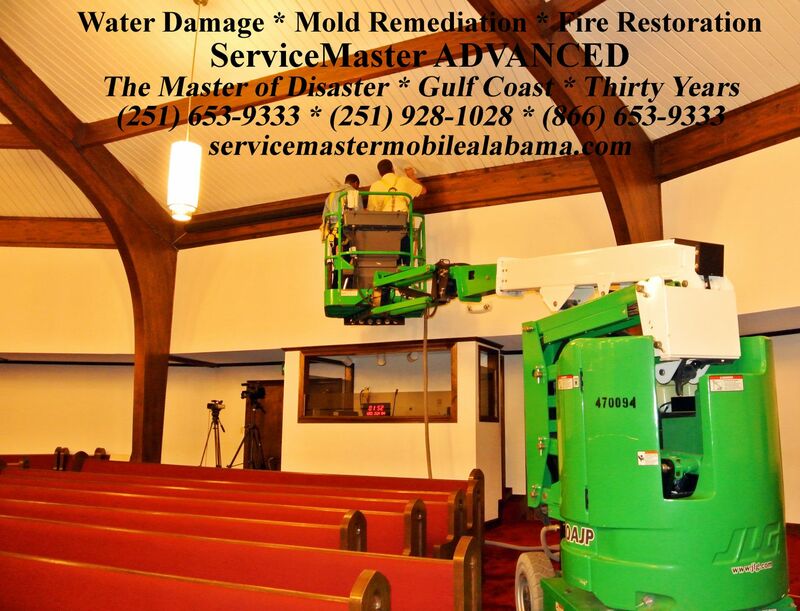 (251) 653-9333, (251) 928-1028 & (866) 653-9333. 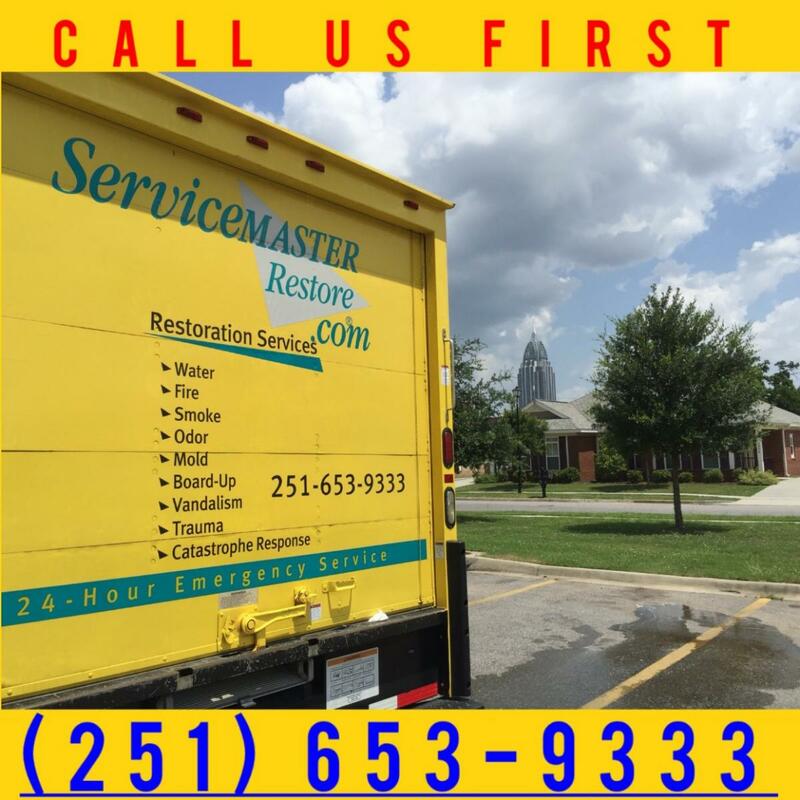 On our web site, we have a variety of informative articles and videos which explain more about water damage restoration, fire damage restoration and mold remediation. 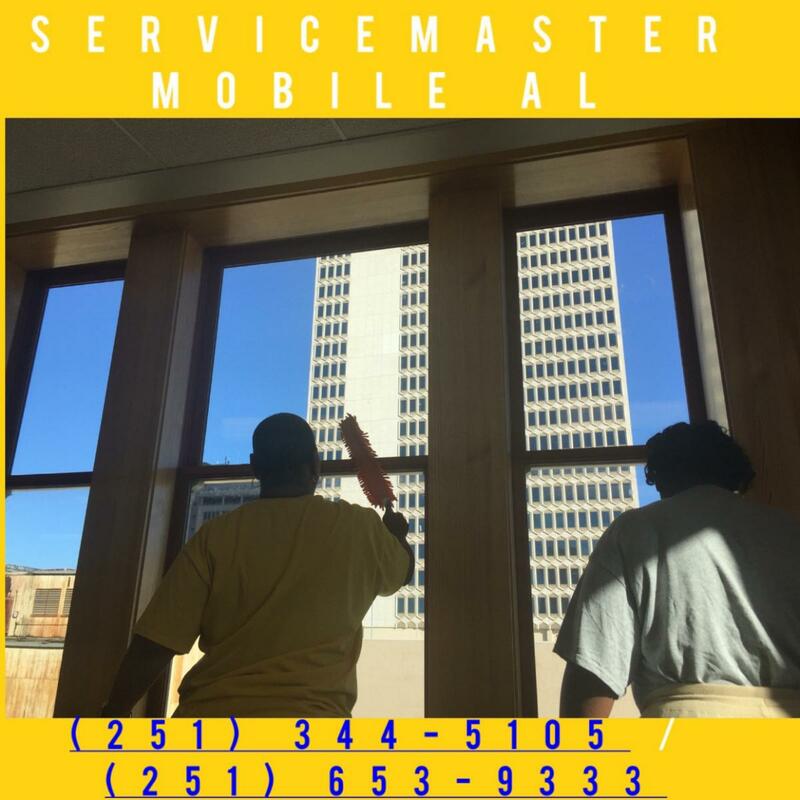 Please see these at: http://www.servicemastermobilealabama.com.